On MLK Day, the church should celebrate the American Civil Rights movement because it was birthed out of the church, and it exemplifies our core beliefs of peace and justice. While Dr. Martin Luther King had heroic qualities, his legacy is most powerful when one realizes that he personifies million of people in America who were part of a cultural change. 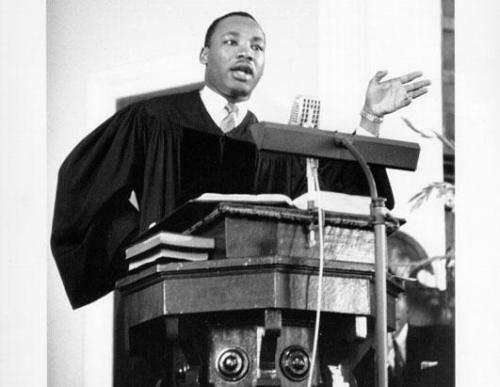 A new generation decided that it was time to change, and the preaching of Dr. King and other pastors was a huge part of engineering that change. The Civil Rights movement was based off non-violent protest, and Scripture helped form this conviction. An example of this wide-spread participation was when 24 ministers in Montgomery, Alabama, were arrested in 1956 during a non-violent protest. What would pastors be willing to be arrested for today?